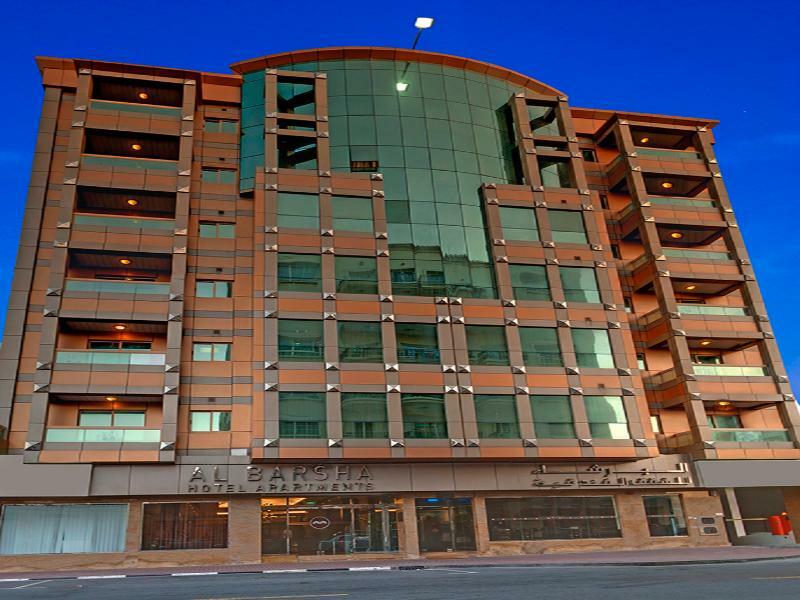 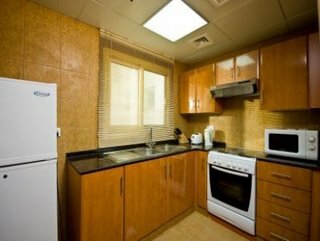 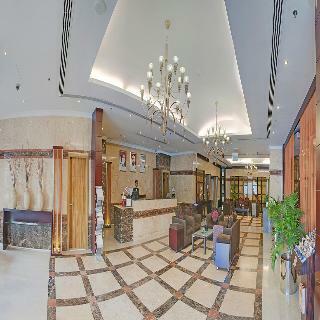 This enchanting complex is located in the cosmopolitan and alluring city of Dubai, within a short stroll from Sharaf DG Metro Station and lies within walking distance from Mall of the Emirates, home of the famous Ski Dubai. 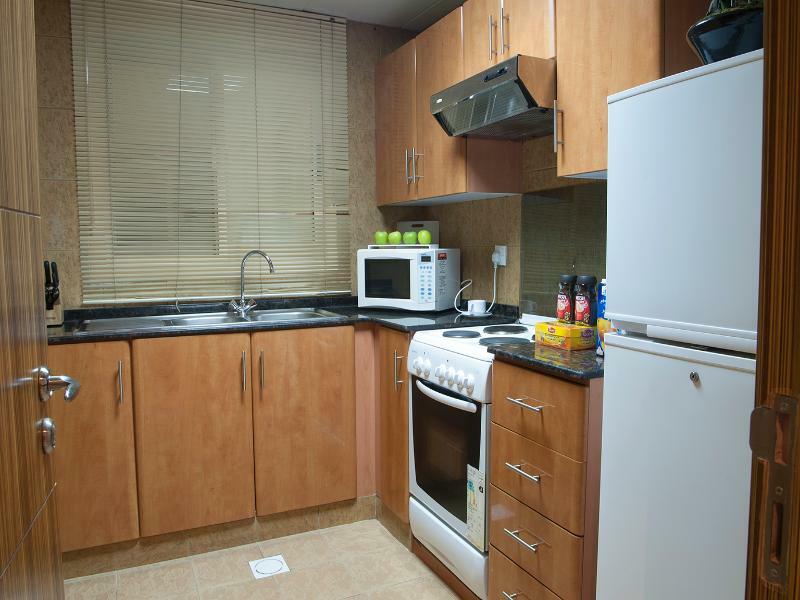 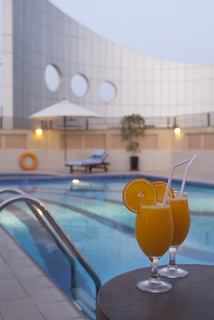 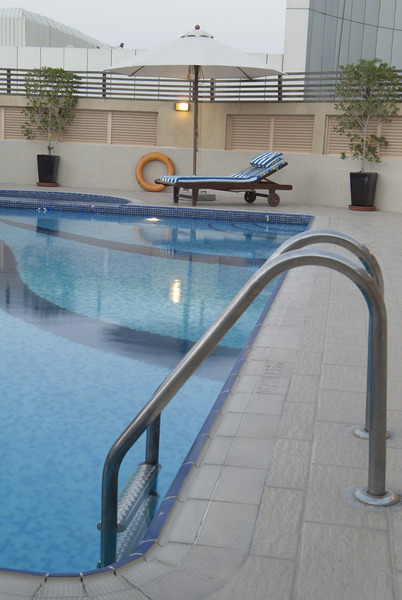 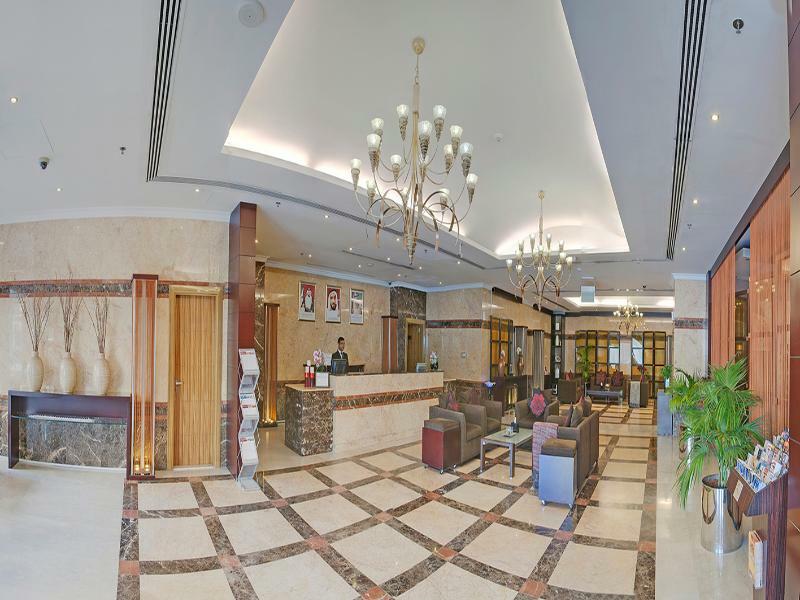 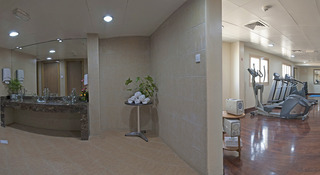 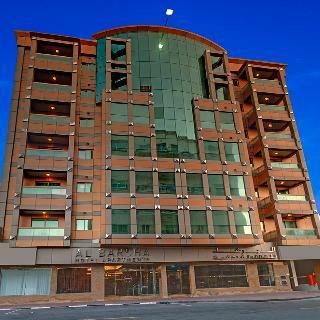 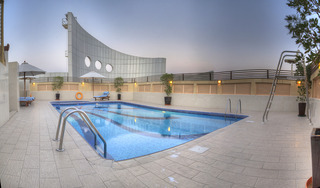 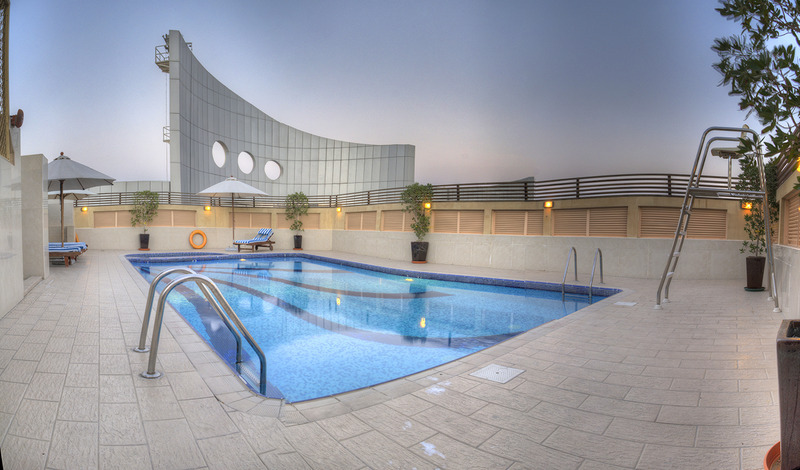 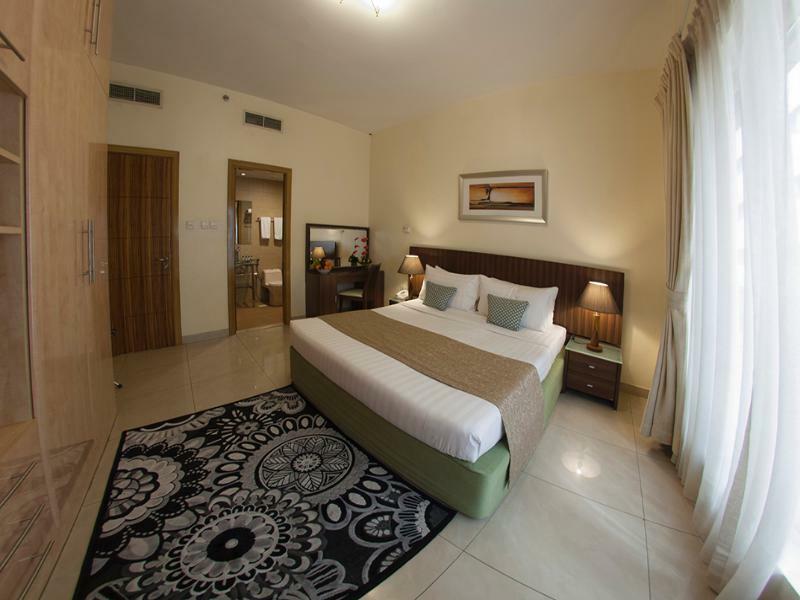 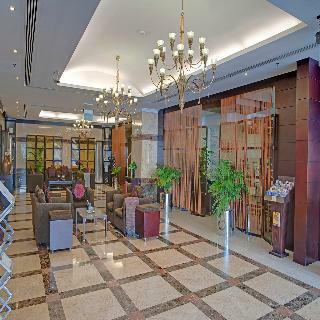 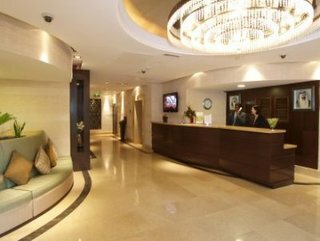 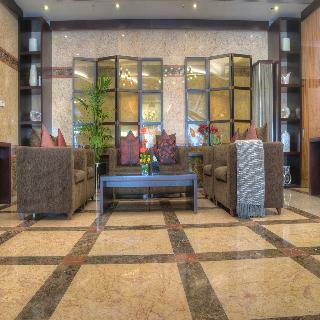 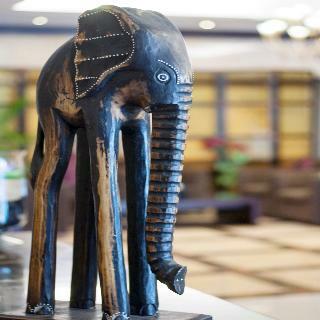 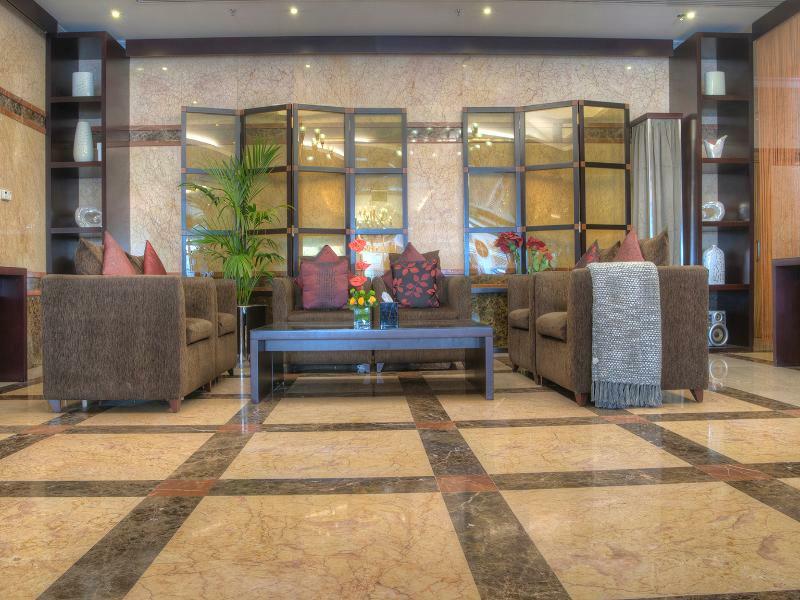 The establishment is a short drive from Knowledge Village, Internet City and Dubai Media City. 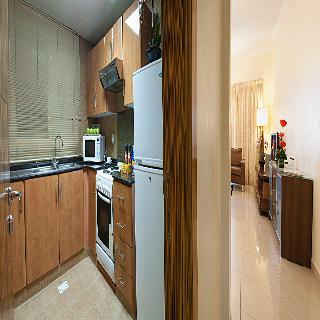 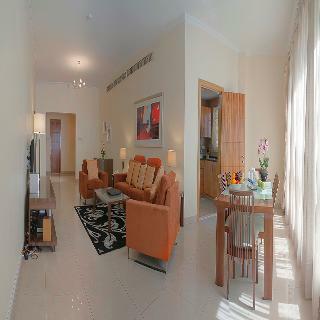 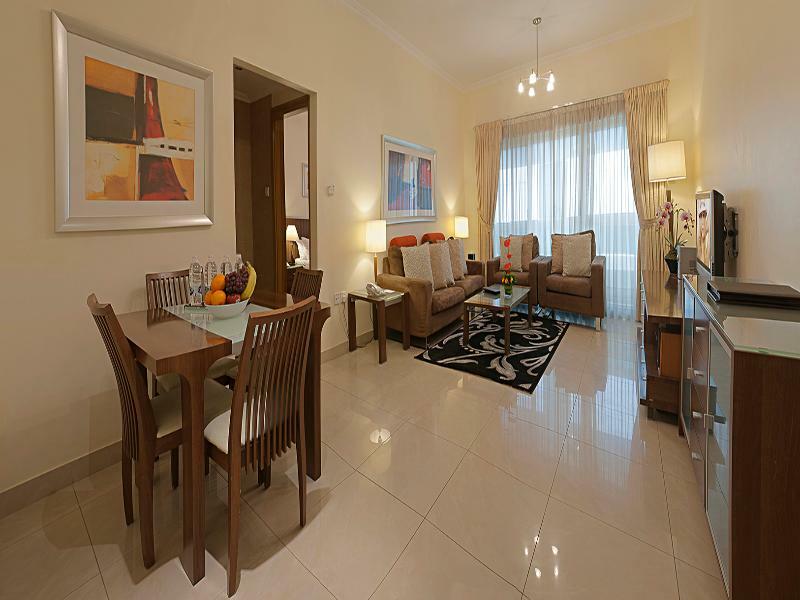 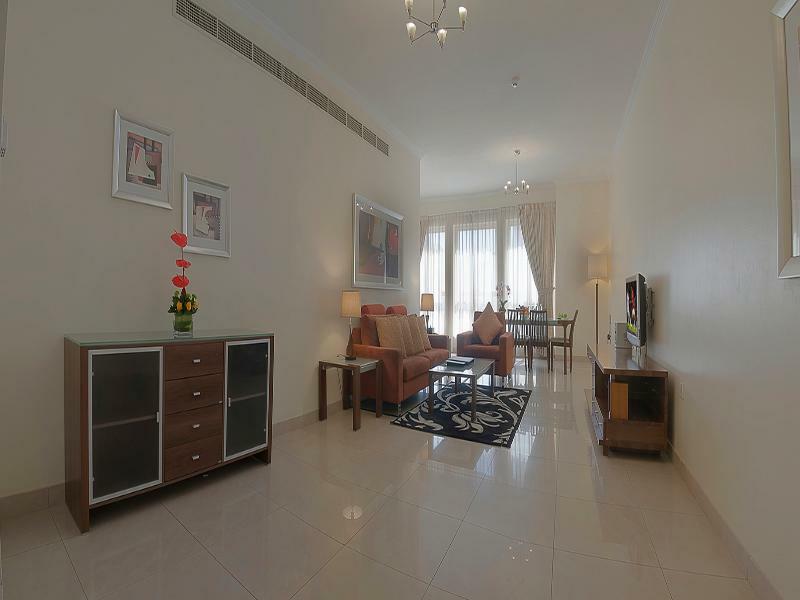 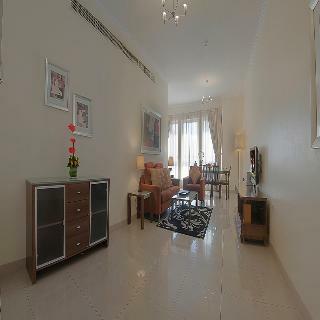 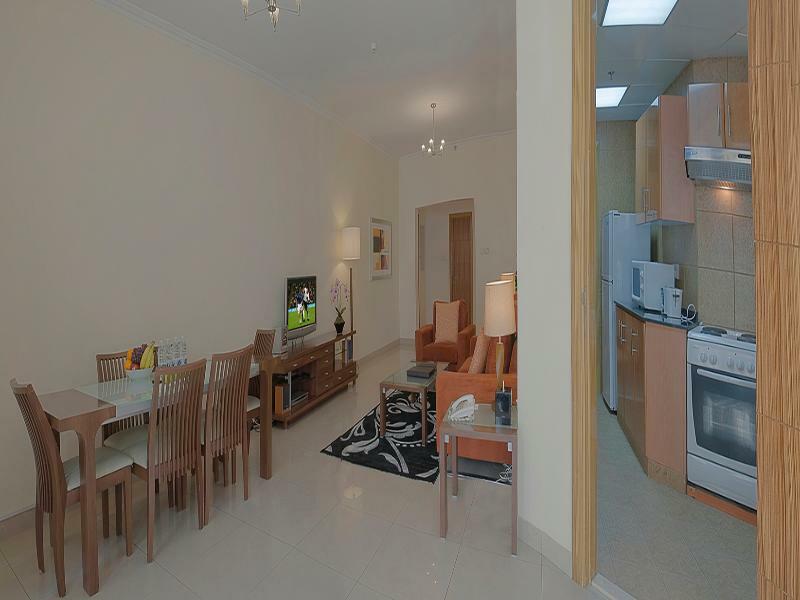 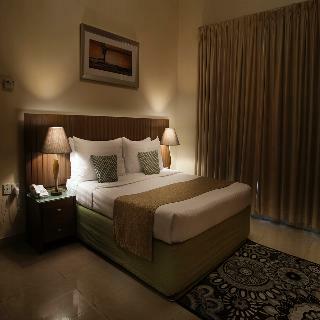 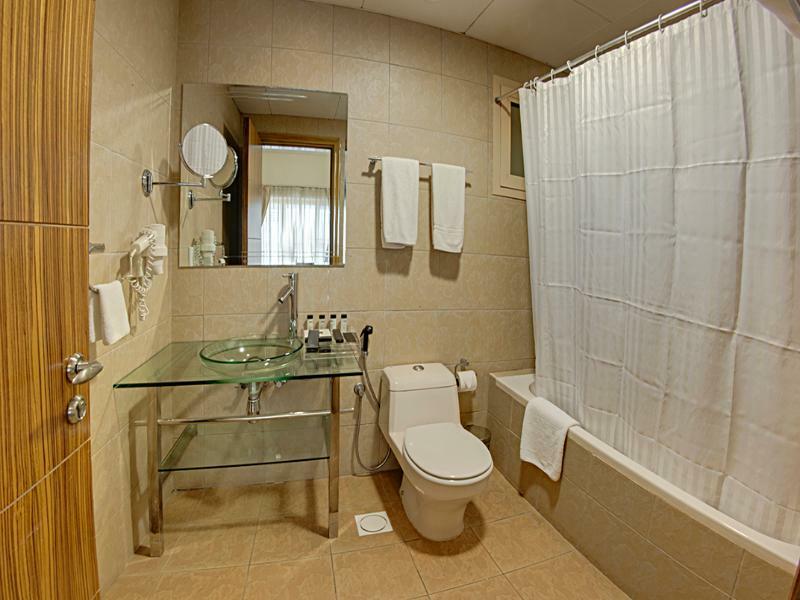 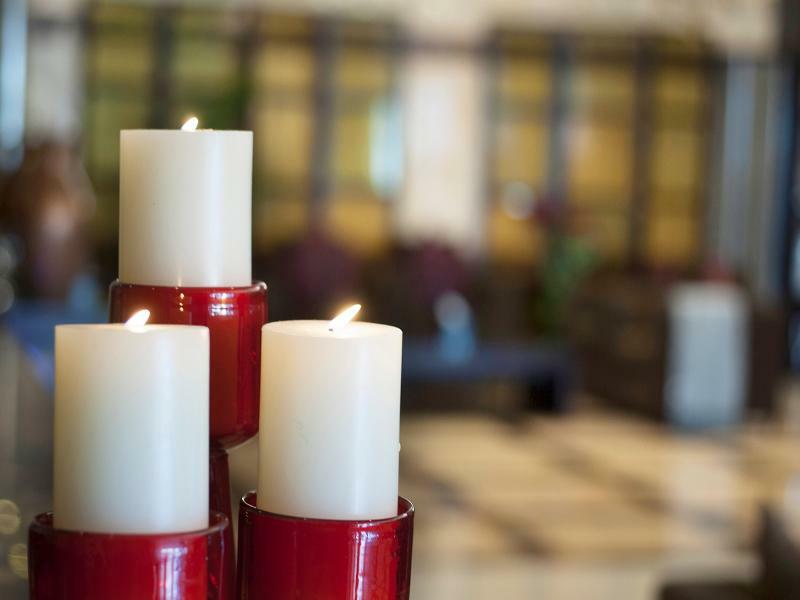 The spacious accommodations comprise of bright and sumptuously appointed one and two bedroom apartments. 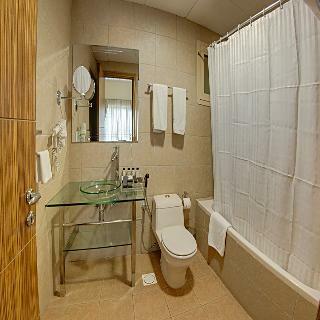 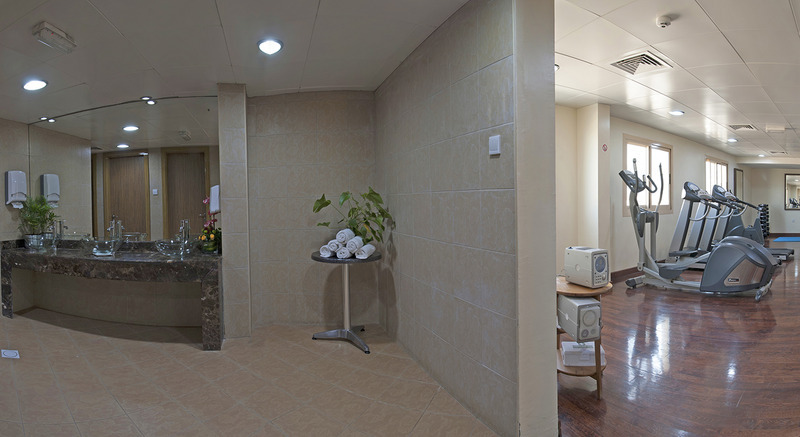 Each of the air-conditioned guestrooms are equipped with a bathroom, living and dining area, a fully equipped kitchen, laundry facilities, flat panel Cable TV and free internet access, provided to ensure guests' stay would be truly enjoyable. 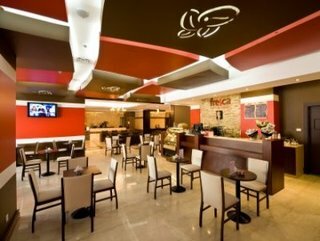 Various restaurants can be found within the vicinity of the establishment. 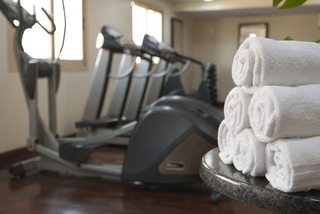 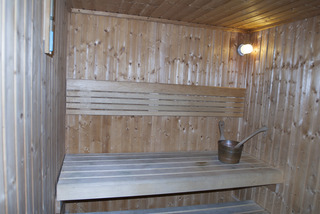 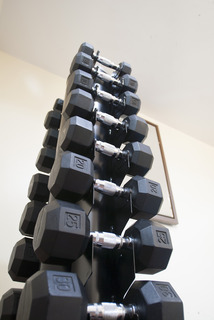 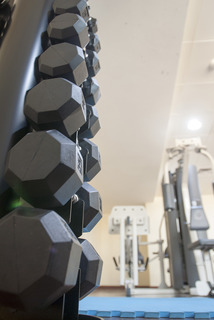 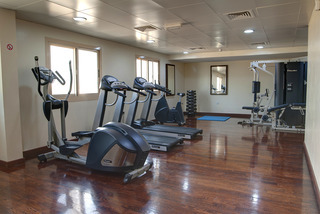 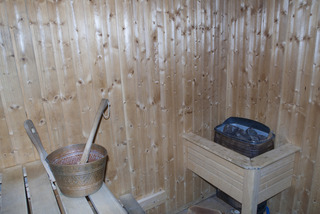 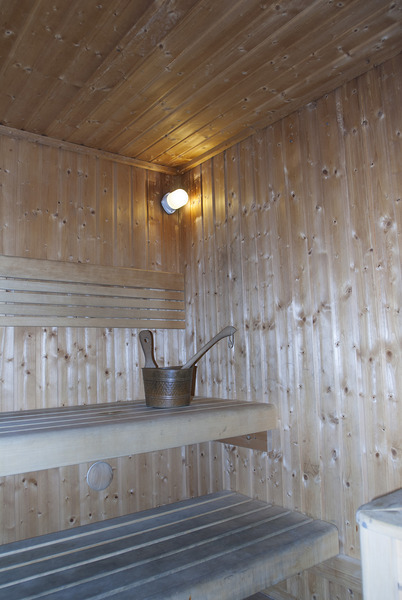 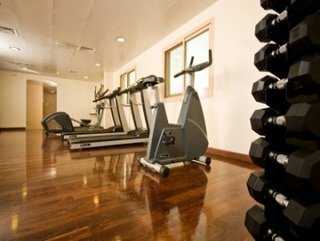 Visitors may while away at the recreational facilities including a rooftop swimming pool where to freshen up on warm days and those who wish to keep in fit may work out at the fitness centre and then unwind in the sauna.